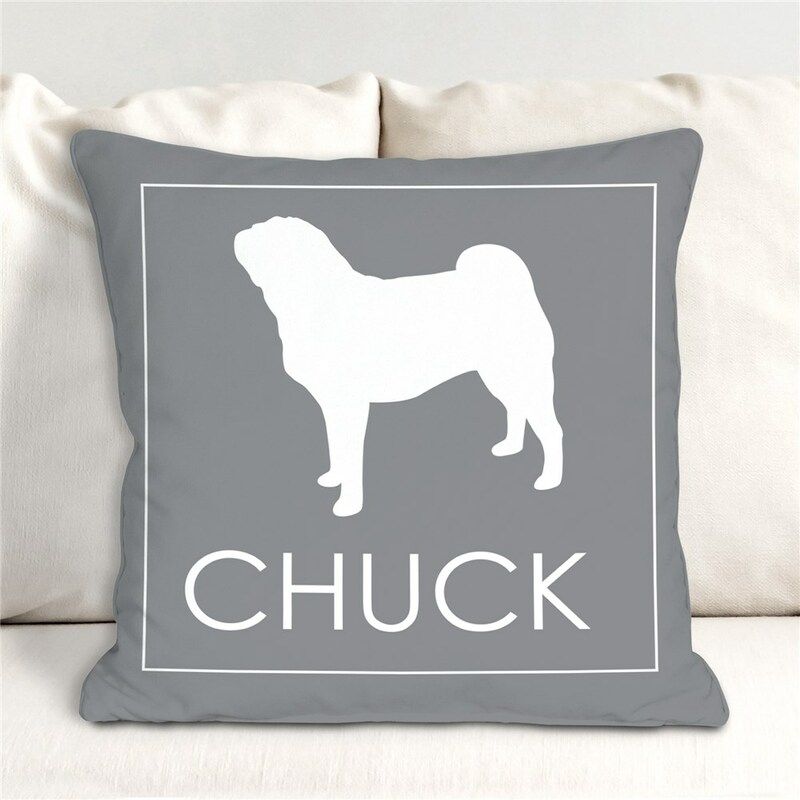 Dog owners love showing off their furry and friendly family member, and this adorable personalized decor is just another way to do so! 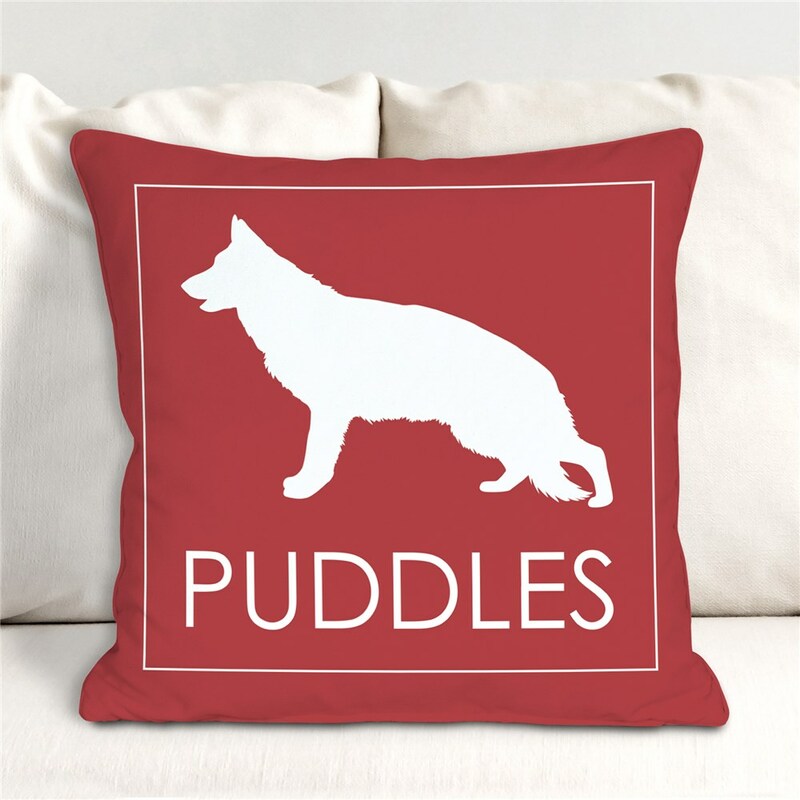 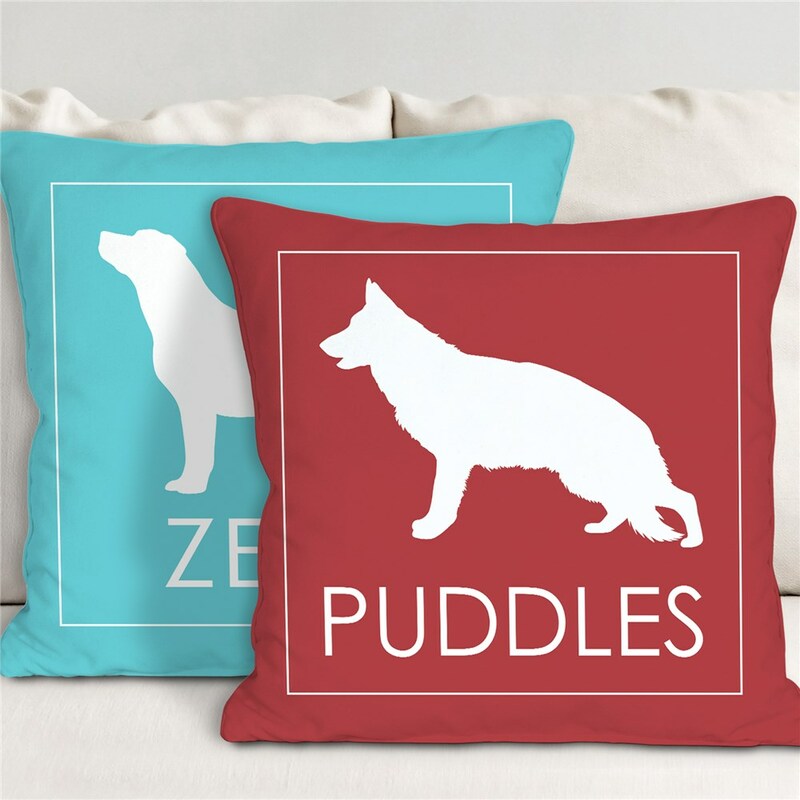 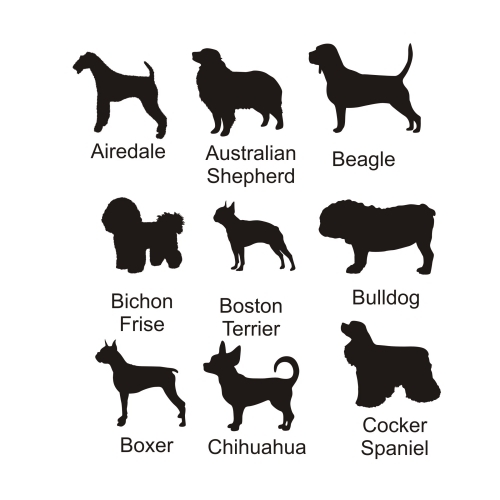 Display this dog breed throw pillow on your favorite couch or chair. 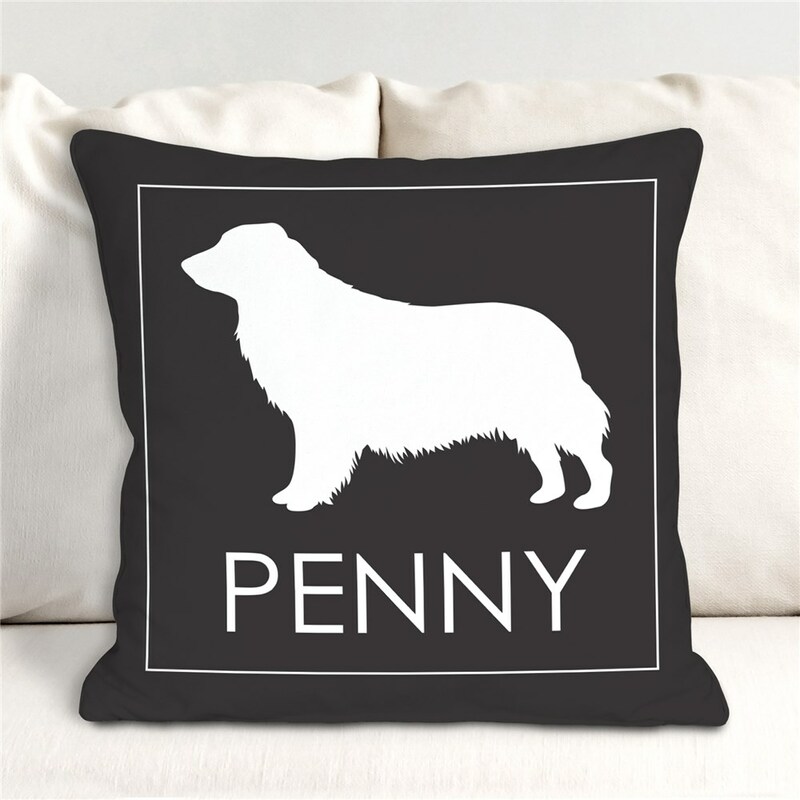 It's a fantastic way to show off the family member that everyone loves the most! 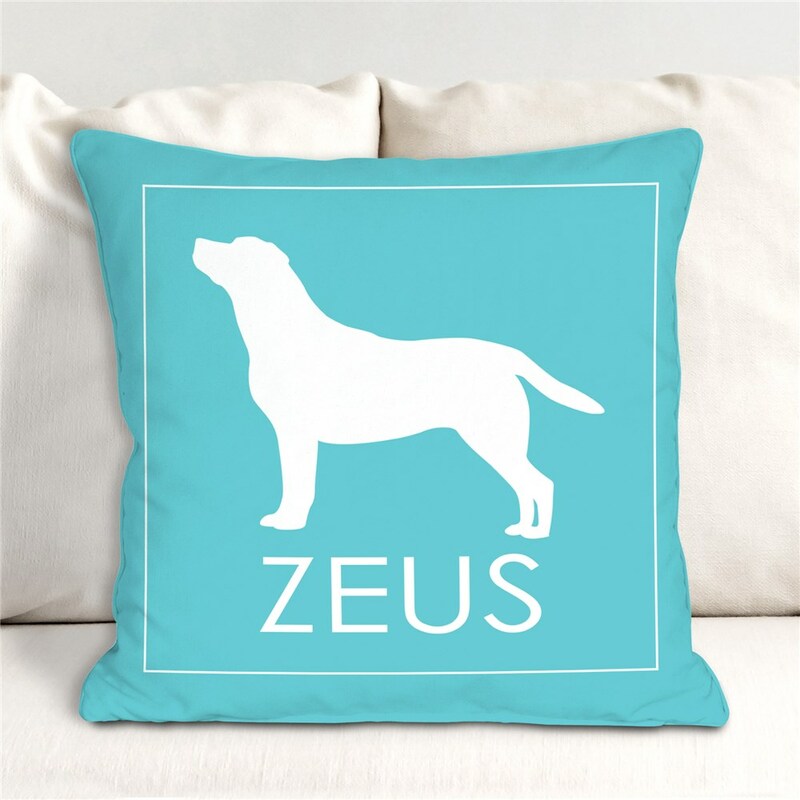 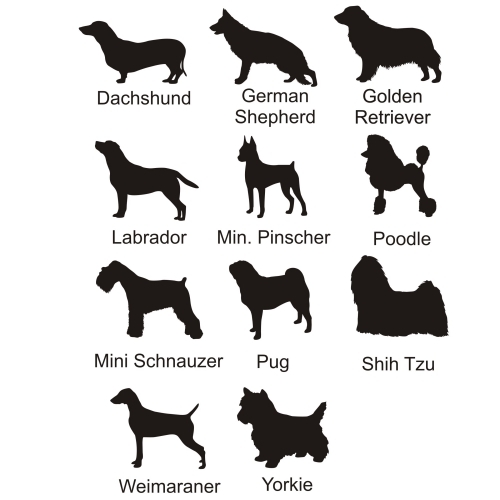 Free personalization of background color, dog breed and any name is included. 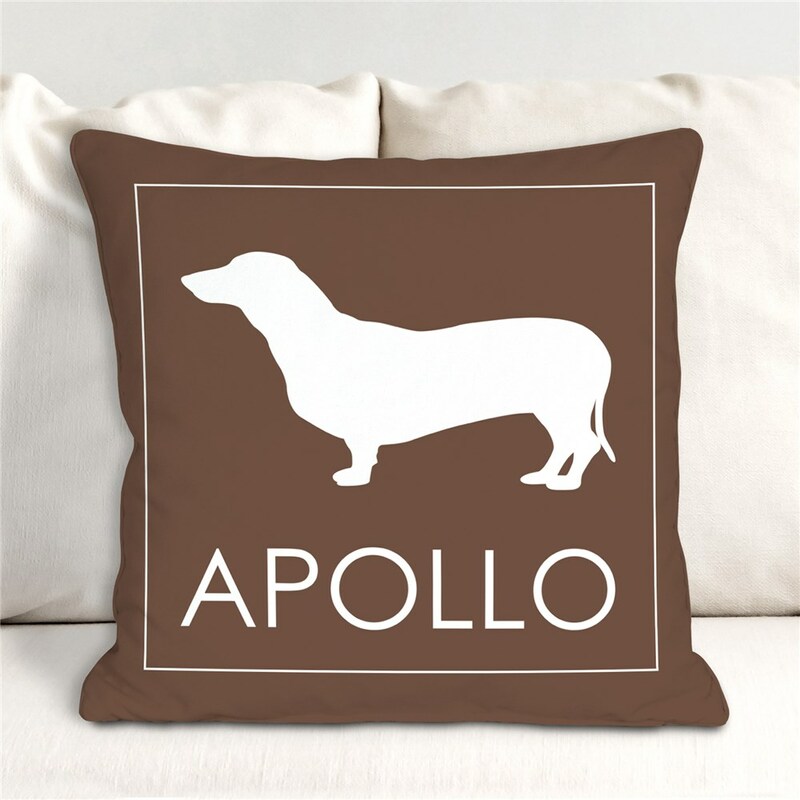 I was pleased with the pillow, it was exactly what I saw on the website.